Located at the intersection of Harrison Park Dr. and Memorial Park Dr. just past Post Rd. in Lawrence, Indiana is The Fort Apartments. 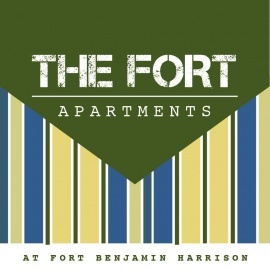 Not only is The Fort only a few minutes from Fort Benjamin Harrison State Park, but The Fort is also just around the corner from the Ivy Tech campus. 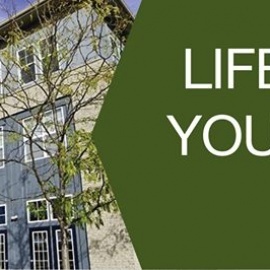 The Fort is also only a few miles from the Castleton Square and Keystone Fashion Mall as well as the many conveniences of interstate-465 and Pendleton Pike. We offer Student Discount! Please call for details.